A great classic style for a man's wedding band. 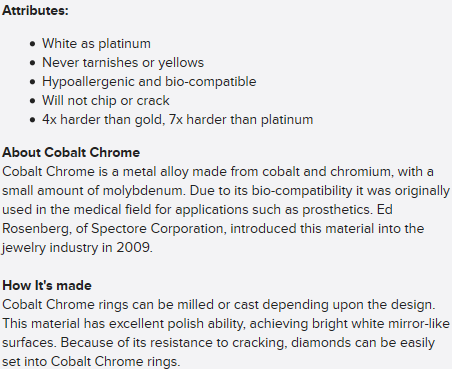 Measuring 7mm wide with a domed profile and drop edges, this highly polished Cobalt Chrome ring is traditional, yet modern. 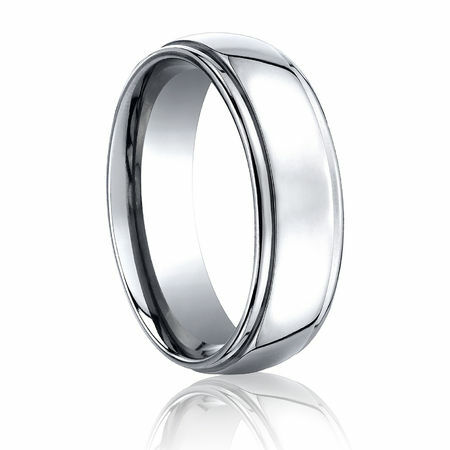 As with all Benchmark wedding bands, this ring has a great comfort fit inside profile.